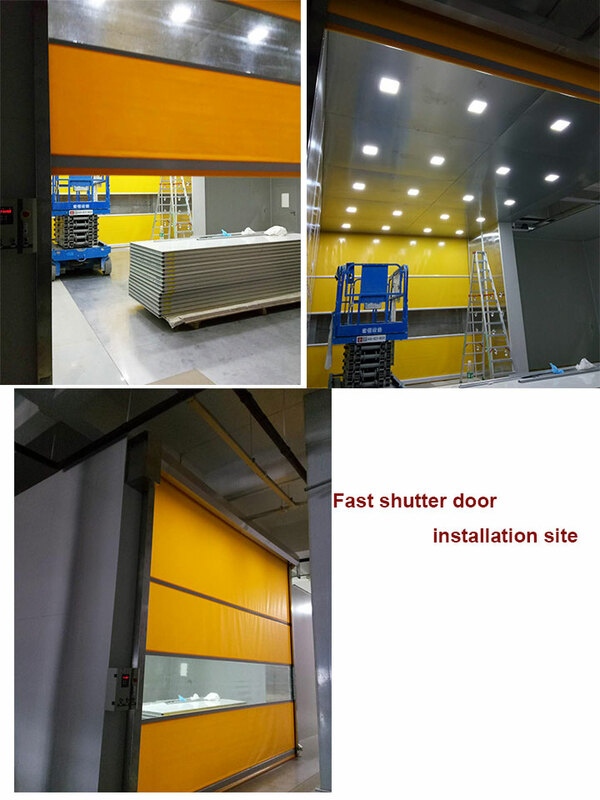 Fast shutter doors, with many functions such as insulation, cold insulation, insect prevention, wind protection, dust prevention, sound insulation, fire prevention, odor prevention, daylighting, etc., and are widely used in food, chemical, textile, electronics, supermarkets, refrigeration, logistics, warehousing and many the other site,it can meet high-performance logistics and clean places, save energy, shut down at high speed, improve work efficiency, and create a better working environment. 11). 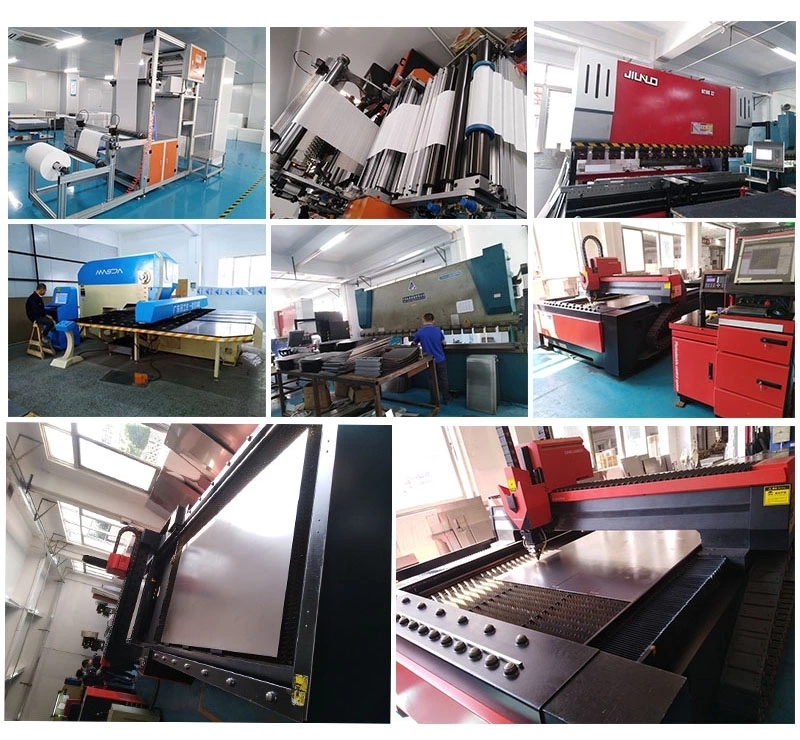 Frame: High-quality anti-corrosion metal, 1.5mm thick cold steel bar steel production, high-quality baking machine paint processing. 12). 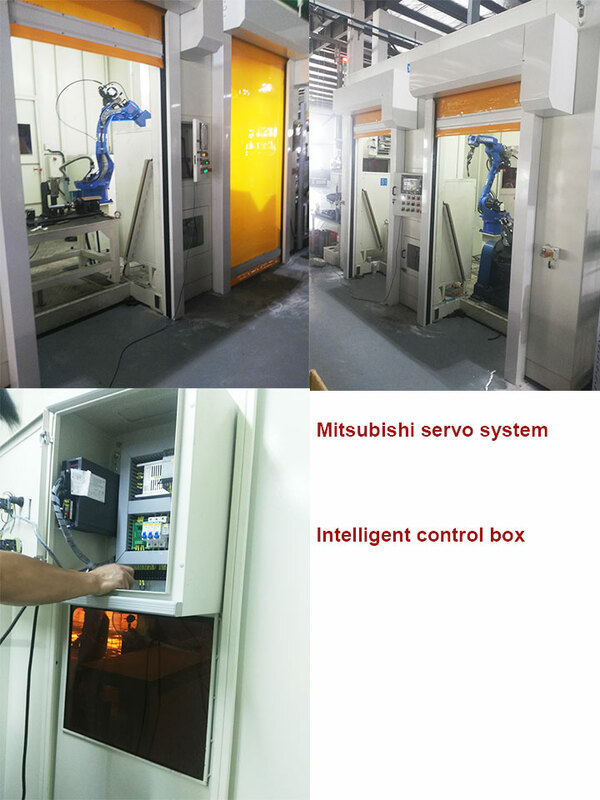 Safety performance: A set of Omron infrared safety protection system, when the door body is running down, the door body reverses upward when testing the object. 13). Sealing performance: The bottom end is equipped with heavier imported PVC curtains, which can be closely combined with various uneven grounds. 14). Borders: The border track is fitted with dense brushes and curtains that are tightly mounted to increase the sealing and constant temperature effect. 16). Good insulation performance, strong sealing, low noise, anti-theft, good wind resistance and beautiful appearance.